Snapshotting a virtual server is a method of creating a full restore point for the virtual server, including the virtual server’s applications, hardware settings, and operating system. The most effective method of backing up and restoring both virtual servers (including both hardware and software settings) and the current working states is to use virtual server snapshotting. Snapshotting allows for different snapshots to be created at different times. The snapshots can be navigated between and easily reverted to whenever required. 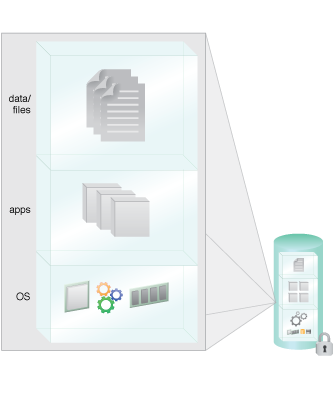 Figure 1 – A virtual server snapshot stores the server’s configuration settings, OS state, application state and data. For example, a VM is created and an operating system is installed along with patches. Applications are installed, and the VM is in some state of operation. At that point, a snapshot is taken, as shown in Figure 1. At any time, the snapshot can be brought back from disk storage and put back into operation, and can start operating from the point where it was created. Snapshotting VMs impacts performance, since the virtual server is paused at every snapshot. Snapshotting should be reserved for testing purposes and isn’t recommended for production environments. Using more snapshots consumes more space, meaning the total cost of service rises with increased consumption.